Book your tickets today and you can test ride bikes from the likes of Giant, Liv, Canyon, Cipollini, Genesis, Titici, Marin, Ridgeback, Genesis, Calibre, Saracen and Forme. Here is a list of the available bikes you can test ride on the day. This event is organised by us, Farrelly Atkinson. 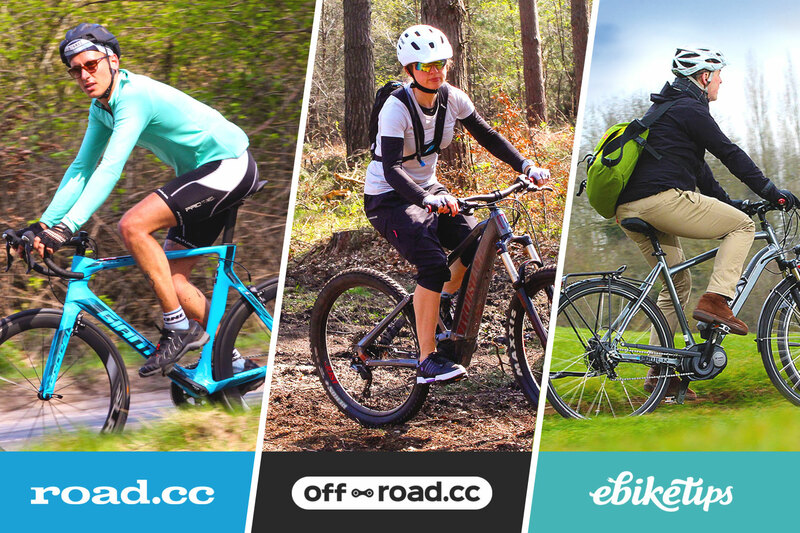 We’re the people who publish key websites such as road.cc, ebiketips and off.road.cc. So we have a pretty good idea of what you want to see and try out! Everyone who attends Bike Live will get a free goody bag with gifts from Bosch eBike Systems, Namedsport and more to remember the day by. Here are the brands that are attending, and which bike models they'll be bringing, over the coming days. So far we have space reserved for Giant, Liv, Canyon, Cipollini, Genesis, Titici, Marin, Ridgeback, Genesis, Calibre, Saracen and Forme. In the meantime, please reserve your tickets now as spaces are limited and will run out fast!